Casks #242 and #255 join our Single Cask Series together to illuminate the distinctive flavors imparted by our two types of new American oak cask. 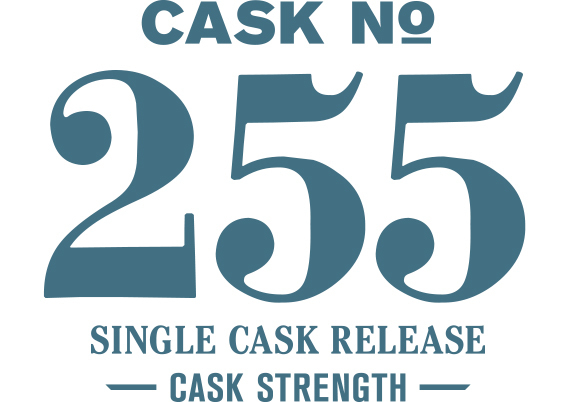 Matured in a Cooper’s Reserve cask made from 24-month air-dried staves with a heavy toast and light char, cask #255 highlights the deep and rich malt notes indicative of this cask and also our Extra Special barley malt. On the nose the raisin and dried berries notes are immediately evident while the palate adds dark malty notes, snicker doodle cookies and blackberry syrup. Water additions simply intensify both the nose and palate which continues to deliver deep notes of Tasmanian pepper berry, prunes, dark chocolate and marshmallows.